ing during that time frame. party interested in the asset. Collins, was “phenomenal,” according to Cassidy Turley’s R.C. Myles. active in the metro area. 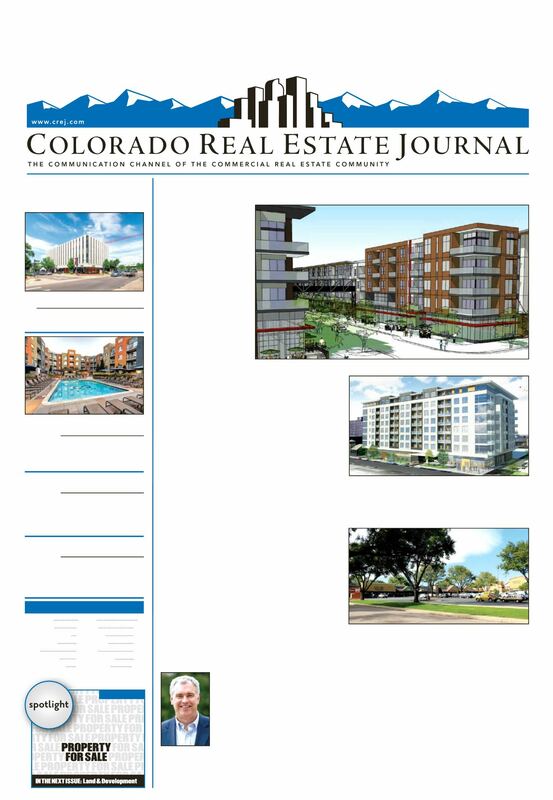 Trammell Crow bullish on Denver apts.